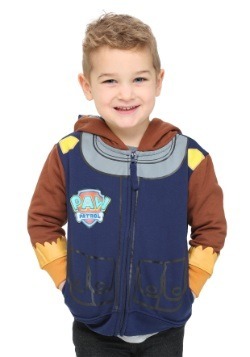 So, your toddler's busy learning about the world and you're thinking you oughta give them some excellent role models. 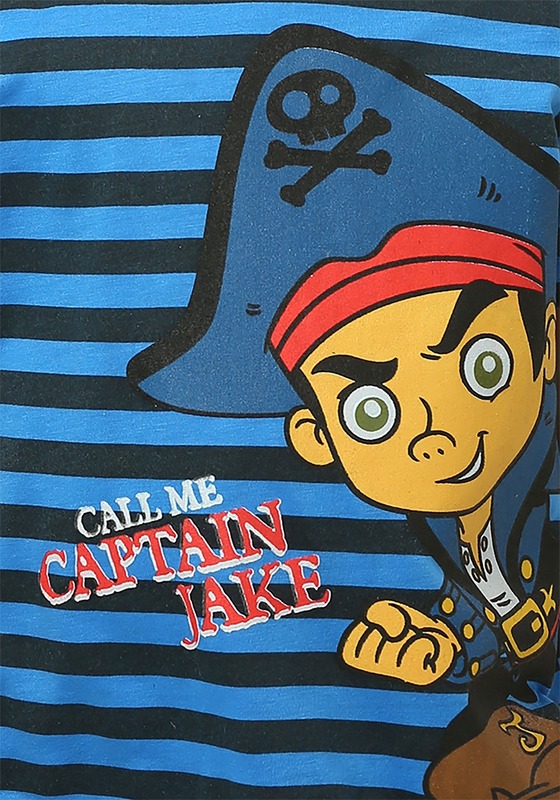 Well, how about Jake & the Neverland Pirates? 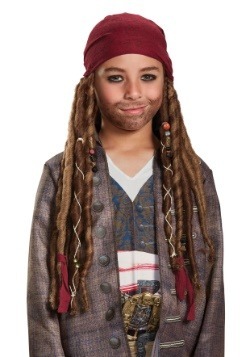 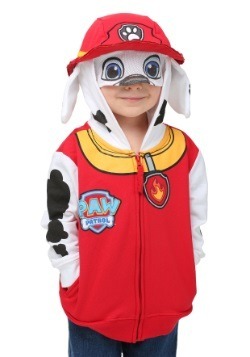 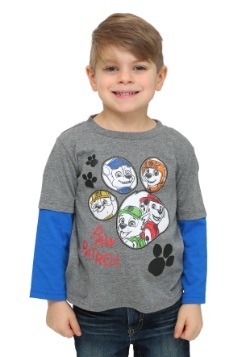 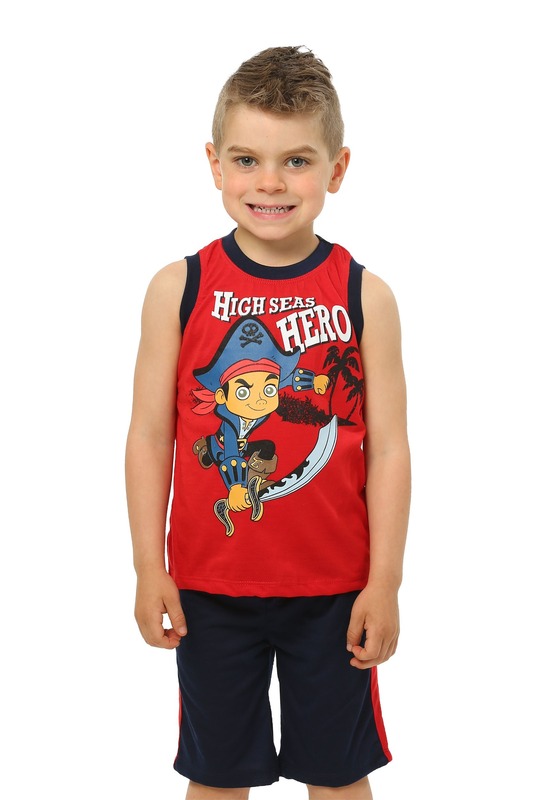 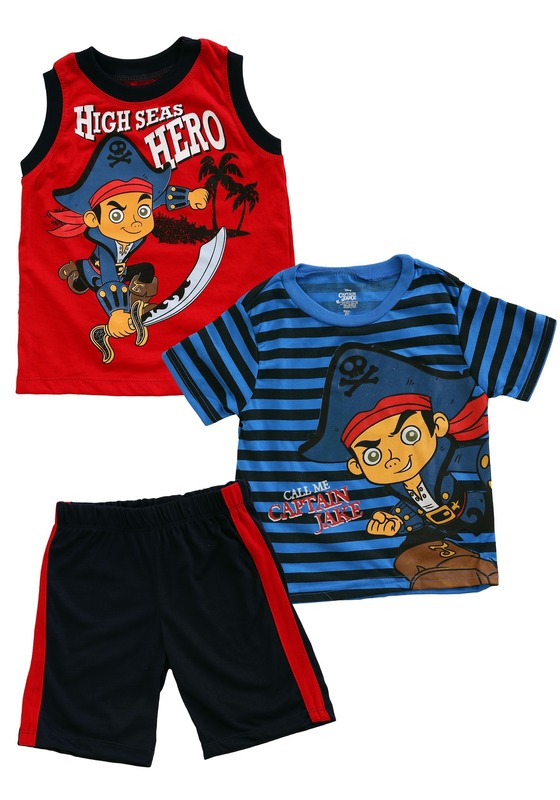 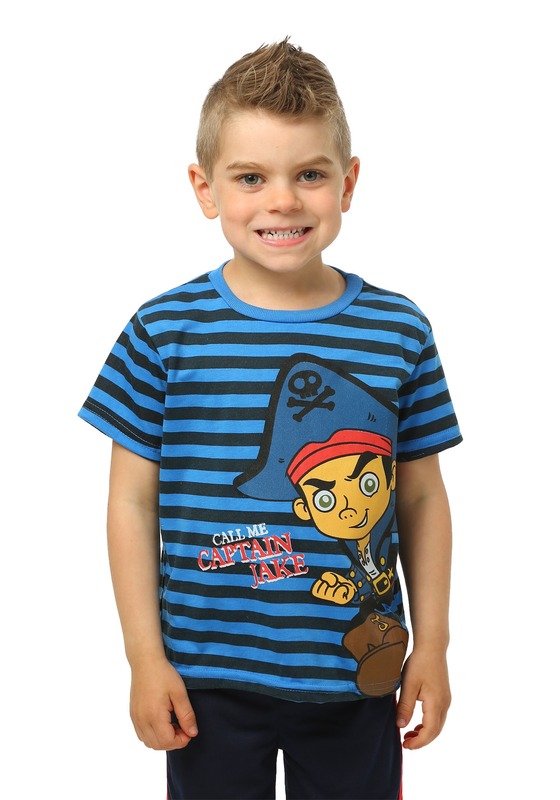 The awesome animated series is sure to inspire their sense of adventure, and we can get them styled for fandom with this Jake & the Neverland Pirates Toddler 3 Piece Set. Officially licensed, it comes with 2 shirts and a pair of shorts. 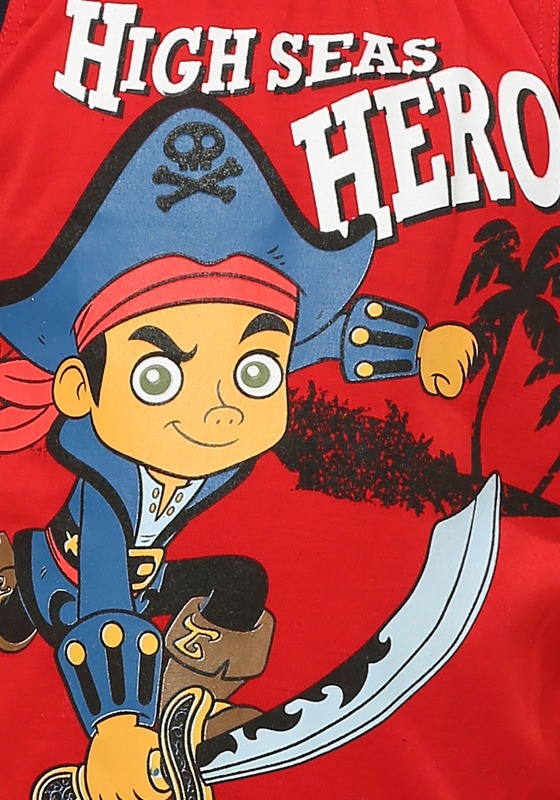 The printed graphics featured on each shirt are sure to have them looking stylish, and adventurous, too! 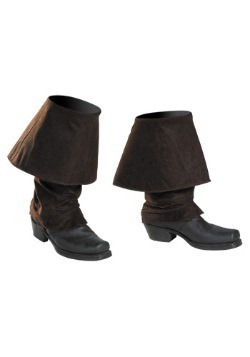 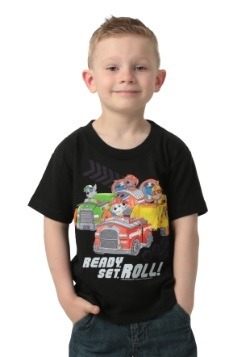 2T - $9.99 Only 2 left!